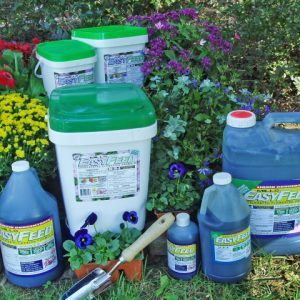 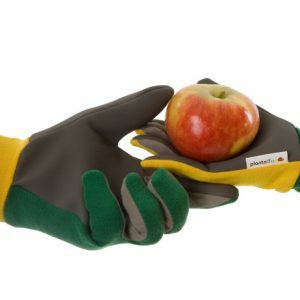 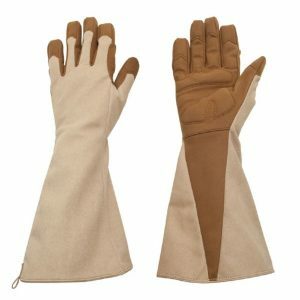 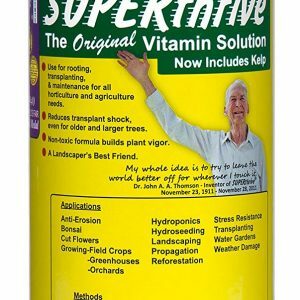 The source for all of your fertilizer and gardening needs. 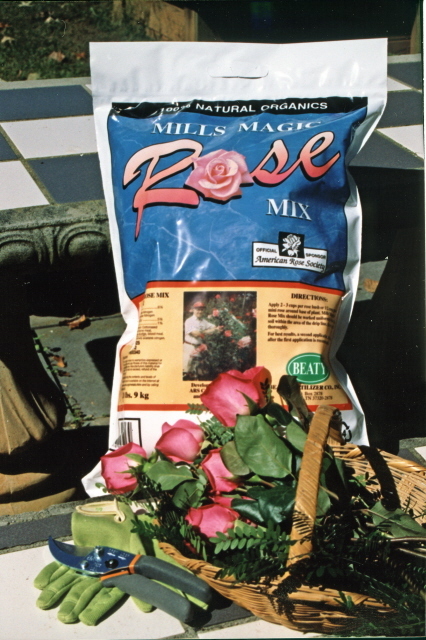 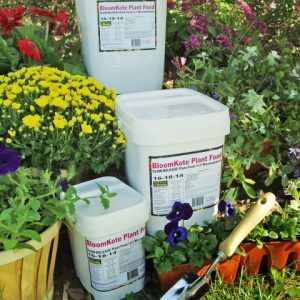 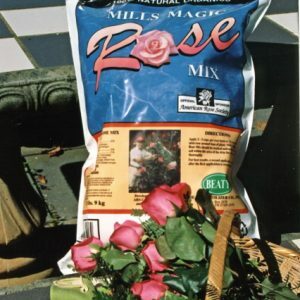 Mills Magic Rose Mix is a 100% natural product formulated and developed by Ted Mills, accredited Consulting Rosarian and Rose Show Judge of the American Rose Society. 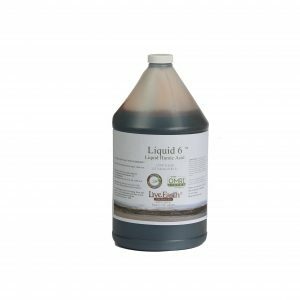 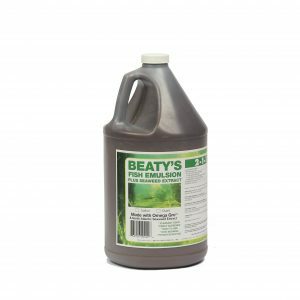 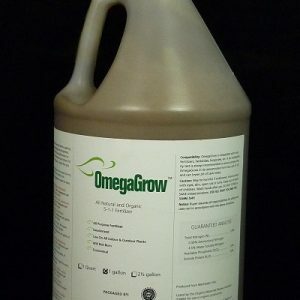 This product is a combination of alfalfa meal, fish meal, steamed bone meal, cottonseed meal, blood meal, activated sludge, and an organic compost activator. 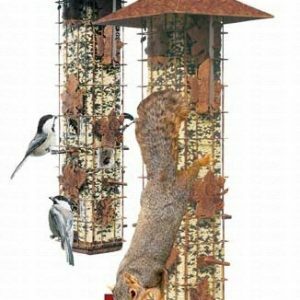 Pssst! 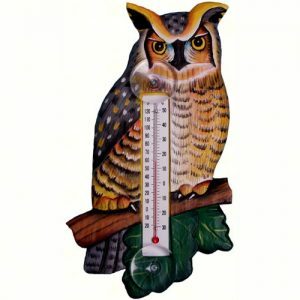 Newletter clue is "When will the rain stop?"